Junipers make up a large genus of coniferous trees. These dense shrubs are evergreen plans and a popular choice among container gardeners due to being low-maintenance. Junipers are native to some regions of Japan, as well as the Russian island of Sakhalin. From there they have spread all over the world, especially in dry climate areas. Nevertheless, they can also thrive in cold climates and can tolerate a wide variety of soils. 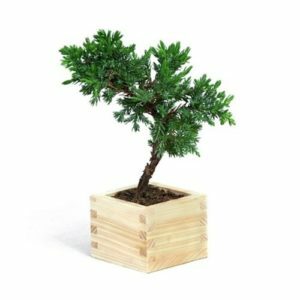 So if you yourself are looking to add fast-growing evergreens to your expanding container garden, consider “adopting” a juniper. These plants have attractive green or blue-green needles and produce blue berries in winter that will certainly keep your winter garden varied. Junipers are creeping types that grown no more than a few feet tall, but tend to spread like a carpet. And of course there are juniper trees, which can easily be installed in your container garden. 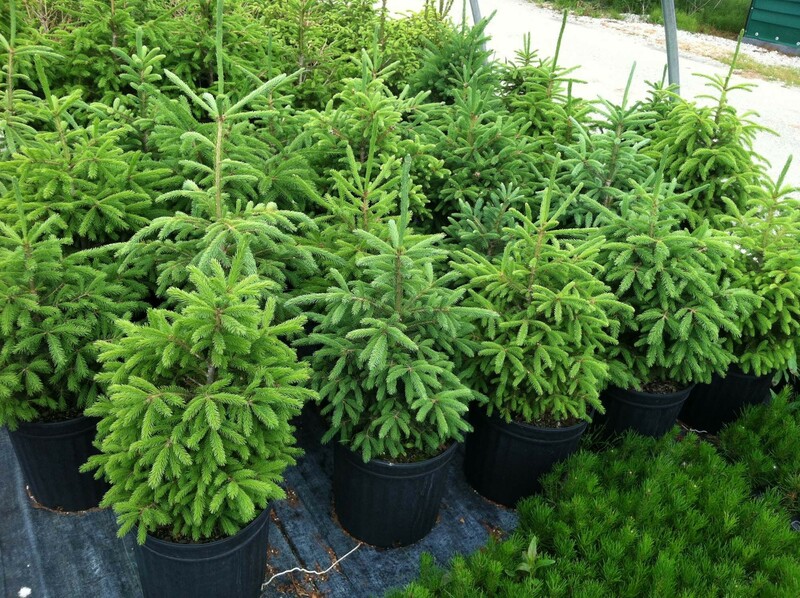 Conifers like junipers are extremely suited for container gardening because, as we mentioned above, they don’t need that much attention. And unlike other trees, they can thrive in containers despite the root-growing restrictions. If you’re sold on junipers already, here are three easy steps to ensure you juniper thrives in your container garden in no time. Choosing the container is the very first step, and a very important one. You need a large container that will allow the plants to grow their roots and expand. A large container will also prevent superior air ventilation. And as we told you in a previous article. It’s important for the container to have drainage holes. 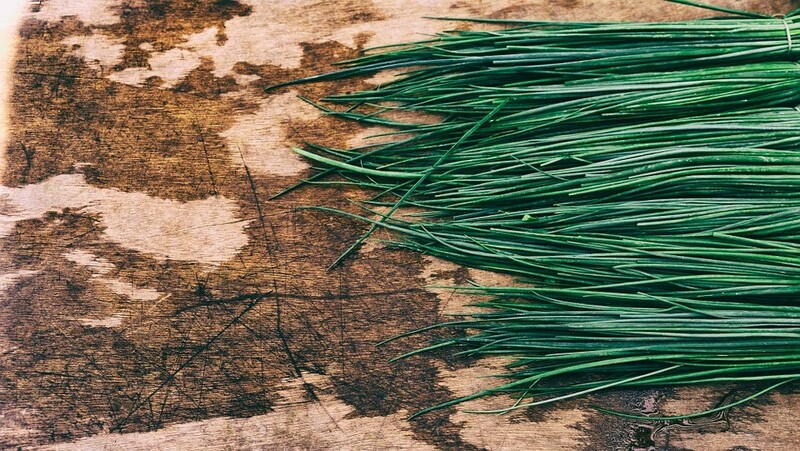 This way you ensure your junipers’ roots don’t start to rot. 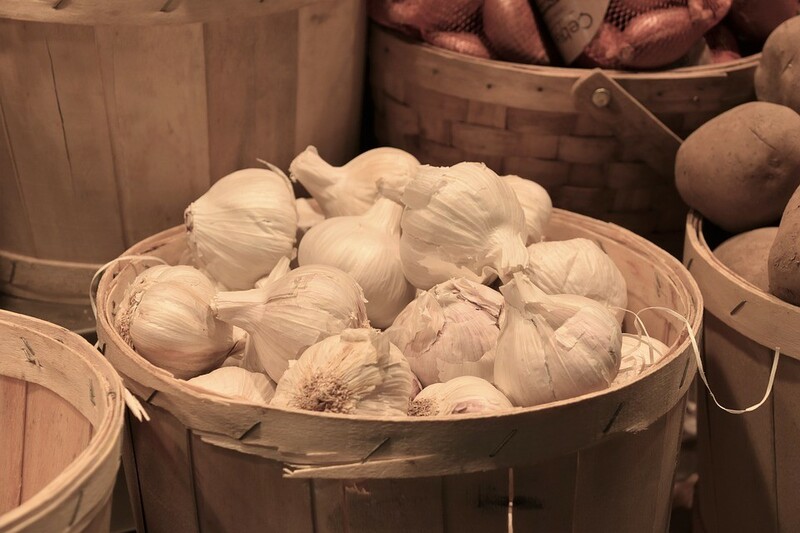 The golden rule would be to pick a container that’s twice the width and depth of a root ball. Junipers are usually quite easy to look-after. You’ll need to place the plants in a well-lighted area. Since they are draught-tolerant plants, junipers don’t like to have their soil wet. So make sure you don’t overwater them. Like we already said, they can grow in a variety of soils. However, they have a preference for slightly acidic soil. 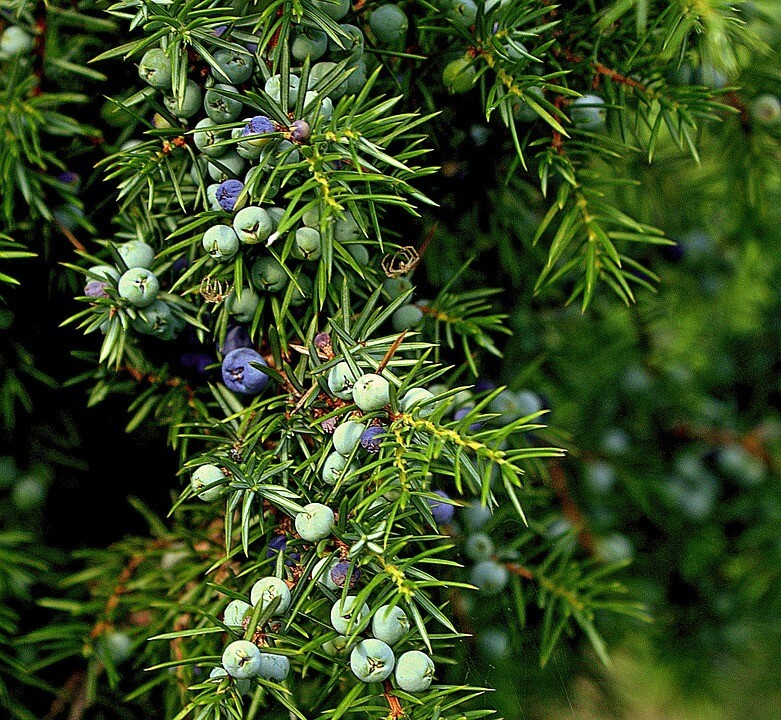 If you haven’t purchased a fully grown three, but you would like to grow it yourself, you’ll need to plant your juniper using a mix of rich soilless mix. You might also want to fill the bottom 1/3 of the pot with gravel or pebbles. It’s up to you. Next, dig a hole twice the size of the rootball and place your plant. But not before you loosen and spread the outer roots a bit. Then set it in the hole and fill it cu soil. Water it for 2-3 a week for a few weeks. 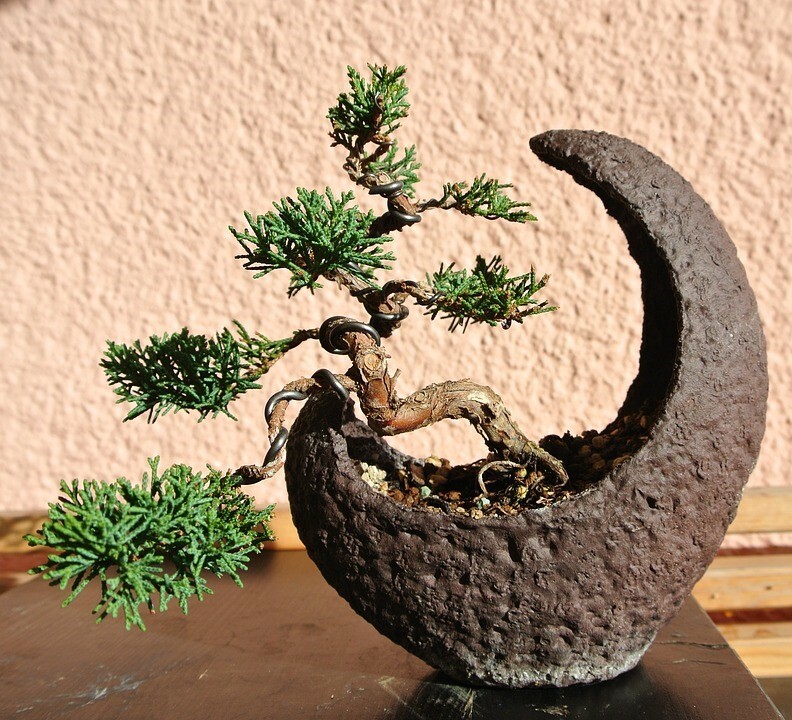 For adult plants, you might want to add grit or pumice to the soilless mix in order to boost drainage for your juniper trees. Another good idea is to use a slow release fertilizer in your soilless mix. This will ensure your plants have plenty of nutrients.